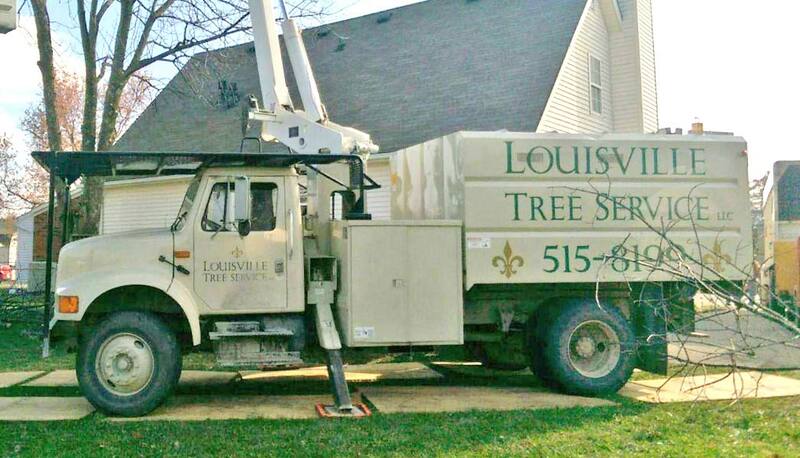 About Louisville Tree Service, LLC. Providing Tree Removal, Tree Trimming/Pruning, Stump Removal, Wood Chipping, Cabling and Bracing Services. 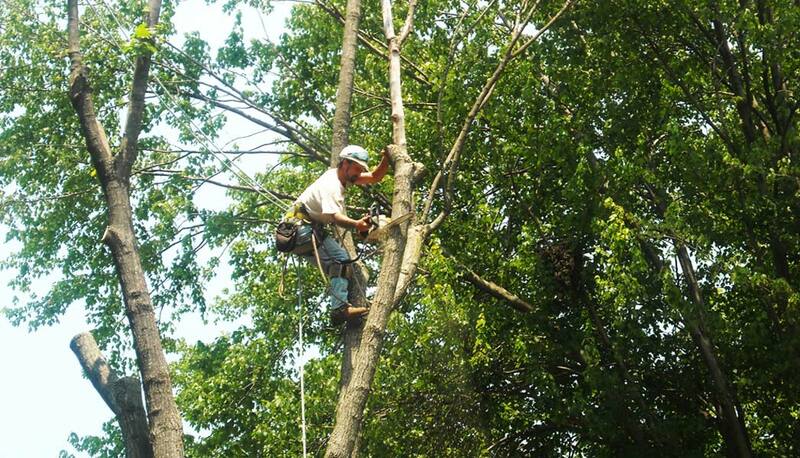 With over 20 years experience, Louisville Tree Service, LLC. 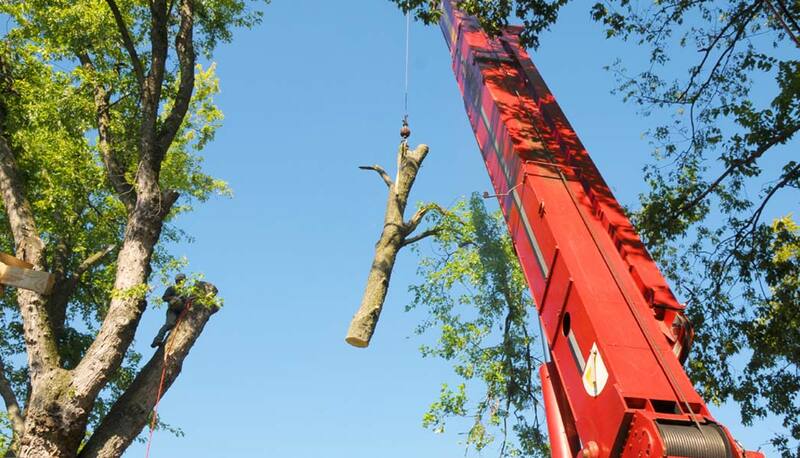 offers tree removal, tree trimming, stump removal, stump grinding, shrub removal, cabling service, bracing service, craning, tree thinning and lot clearing services to the Louisville metro community. 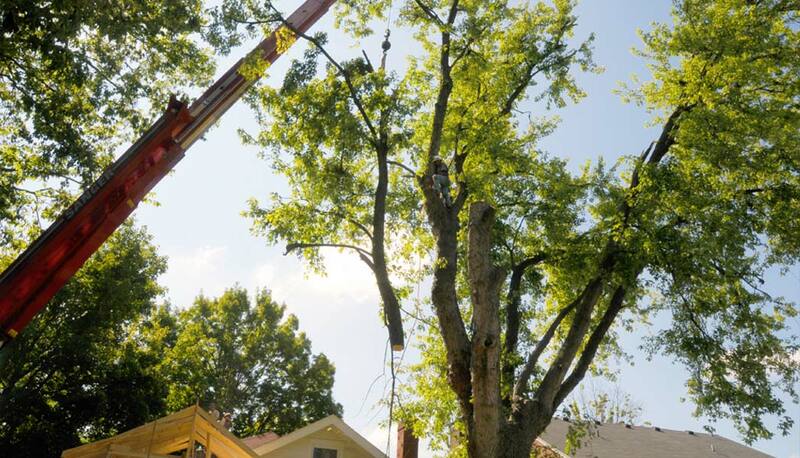 As a locally owned and operated, fully insured tree service company, we strive to provide our customers with exceptional customer service and the highest quality work. 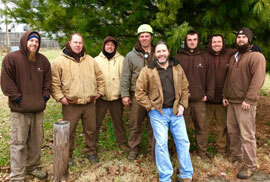 Our number one goal is to service our customers' tree care needs while taking care of their property. 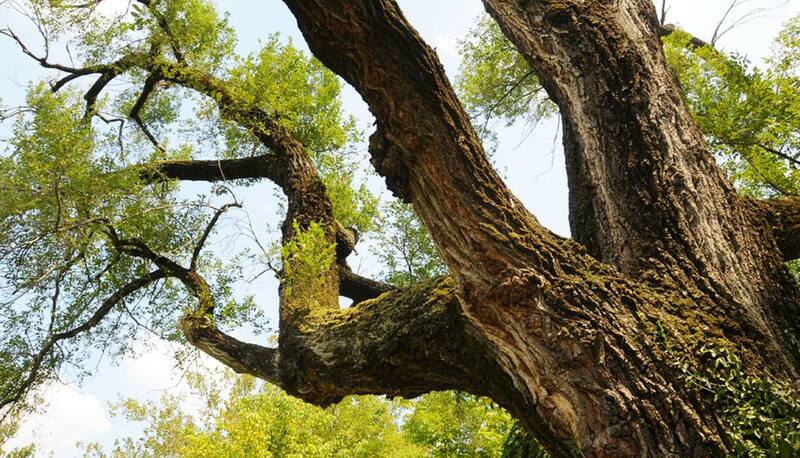 We use the latest state of the art equipment, safest tree care techniques and our extensive experience to ensure that we offer expert tree care to our clients. Contact us today for a free estimate. Call us at 502.515.8199. “Taking Care of Our Customers' Needs While Taking Care of Their Property"